The doorway into Mr Chesney’s house. Mr Chesney was the last resident to live on Mary King’s Close and was forced to go when the City Chambers was enlarged in the early 1900s. Scotland is famous for obedience to the traditions. Not only Scottish folklore is full of legends about ghosts. It seems their culture is penetrated with the mystical rhythm. People incentivized in the mysteries should definitely visit Mary King’s Close. This castle has some plausible stories to amuse. 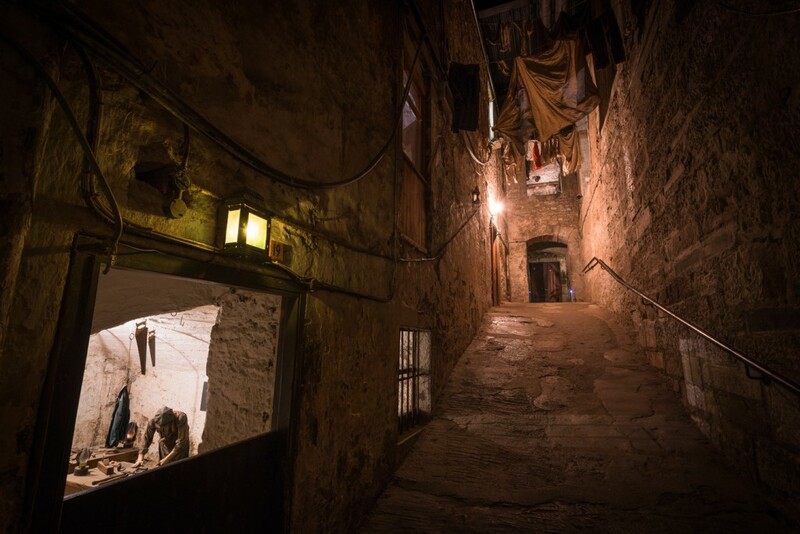 The underground street Mary King’s Close keeps immutable traces of the past. Being built in the 17th century, this place never knew how the destiny could lend a hand. People here used to live in the scarcity and poverty. The citizens of that place did not have money to cure diseases, that’s why a lot of dead bodies had been left on the streets. The patients would have got cured in case they had money to pay for the treatment but they did not. On the border between the 16th and 17th century, this street was crashed with the epidemic of plague. The current place of visit remembers those stories not only to attract the attention of the visitors. It appears people in Scotland contemplate the sufferings of the past. They are convinced people in the present should be aware of the history even if it is so sad. Japanese medium participated in a movie covering the paranormal events in the United Kingdom. Having heard a lot of the ghost stories that called this street as the most haunted, the medium Aiko Gibo would like to have come to some special room. According to the legend, a long time ago here a family of merchants was living when the parents heard a blood-curdling news. Their girl contracted a terrible disease widespread in their time. But a girl did not know that she had a plague. 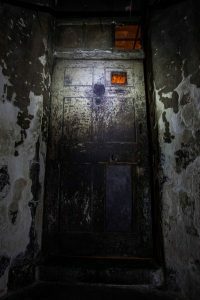 Apart from that, she could not understand why once her mother had locked the door in her room and never again reacted at her requests to set free. Parents did not want the disease to be caught by someone else, so, little Annie was left to die. The medium told she heard how little girl was crying her eyes out. The room that became her accommodation was full of grief and sorrow. The little Annie scratched in the door asking to get her back home to the parents. Aiko Gibo went to the shop, bought a girl and only afterward returned to the haunted place. She was assured it had been necessary to please the poor girl. This was the first stone. Finally, it became a sort of tradition. Nowadays the travelers come to this site with the dolls, dresses, accessories or sometimes even jewelry. They want to show their respect to the abandoned girl. It seems little Annie has accepted the presents. At least, Aiko Gibo claims the ghost has never been seen since that time.